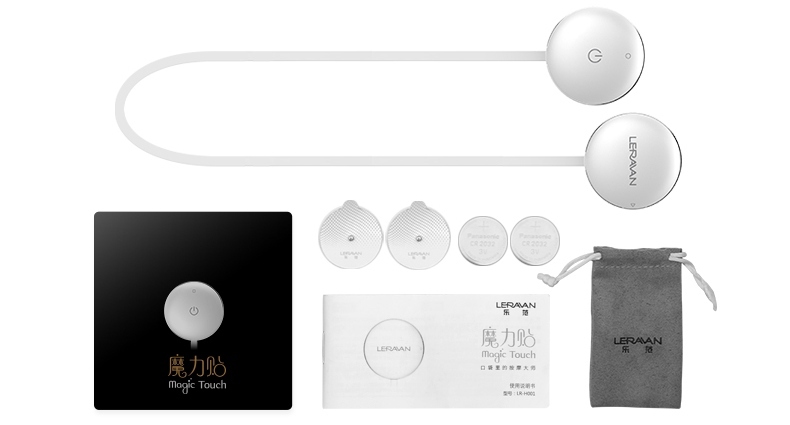 This mini portable massage sticker is made by xiaomi ecological chain brand LF there is no any xiaomi marks on the products pls note it. 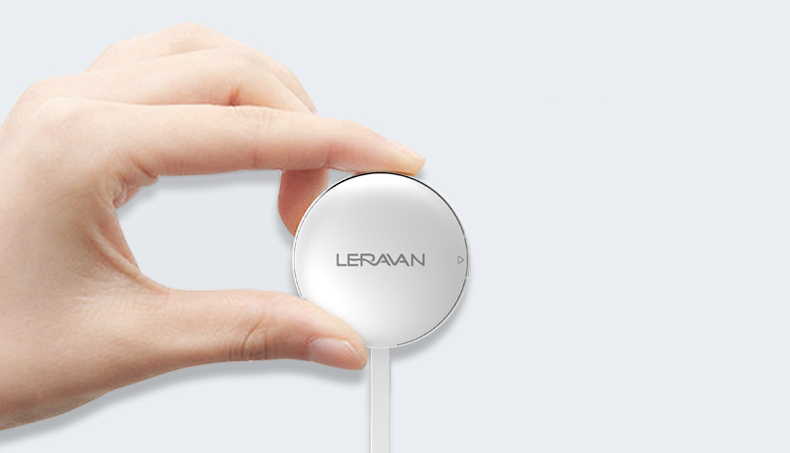 The LERAVAN Magic Touch is literally a magic massager helping to relax your body anytime and anywhere with its Compact Pocket Design. 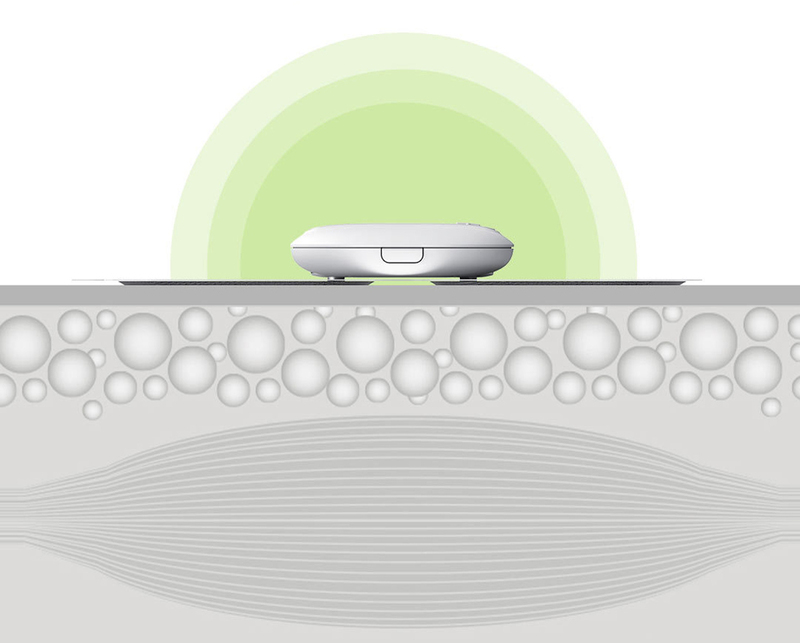 Featured with Intelligent App Control it provides the optimal massage programme for you according to the applied areas. Adopting the advanced technology of TENS Transcutaneous Electrical Nerve Stimulation which is a widely applied technique for muscle atrophy treatment muscle force training endurance training pain treatment functional movement therapy and the restoration of motor functions it reduces your muscle unease and fatigue relieves the nerves and restores your body vitality quickly. 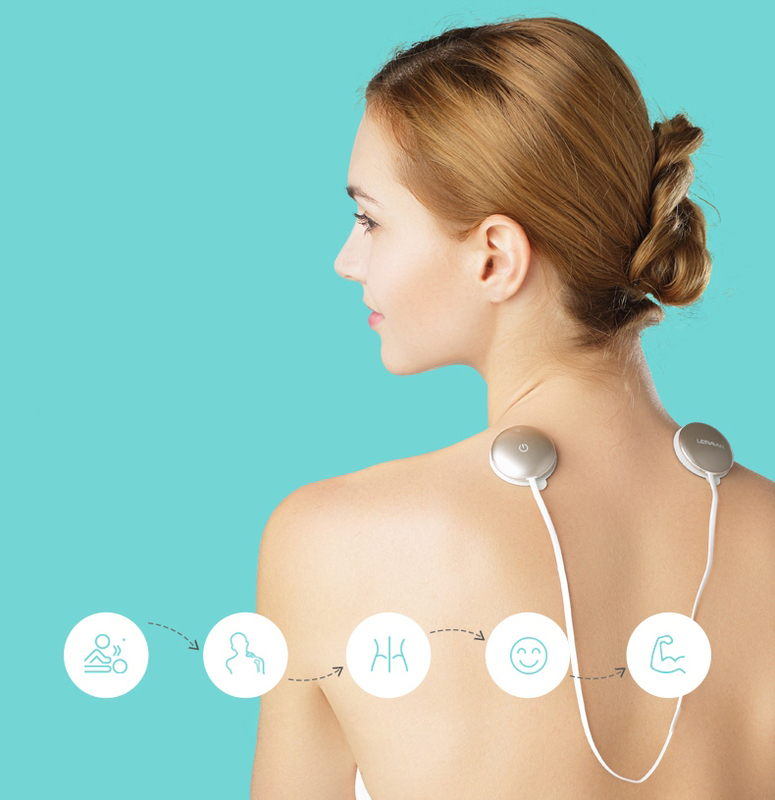 TENS is a safe technology of restorative treatment based on electrical stimulation of nerves and muscles. Due to lowfrequency pulses sensory nerve fibers are stimulated. 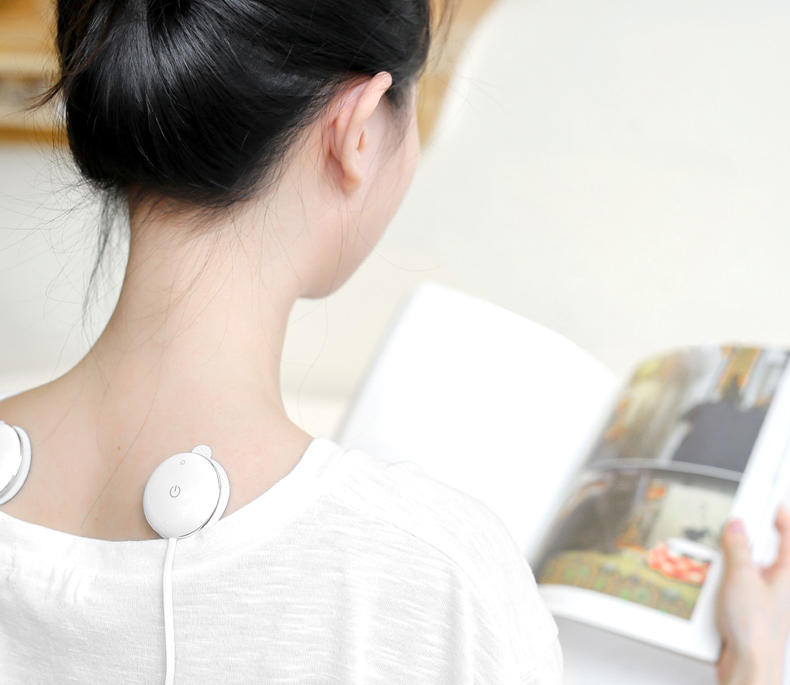 TENS technology helps to reduce muscle pain and fatigue restore muscle tone. 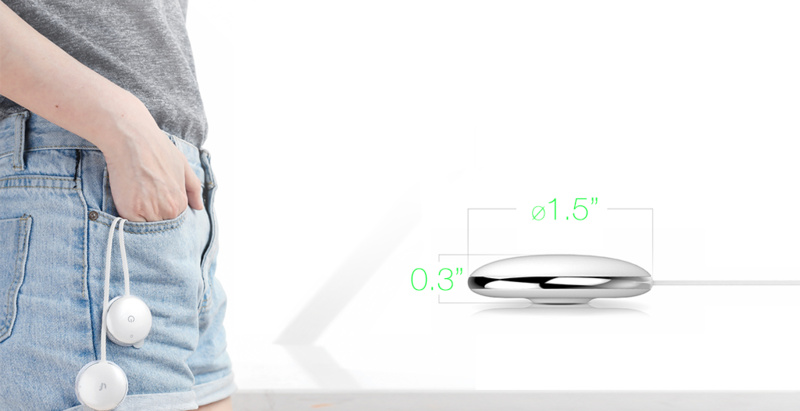 It is not larger than a regular smartphone so the device is easy to carry even in your pocket or bag. Application Shoulders back waist arms legs etc.